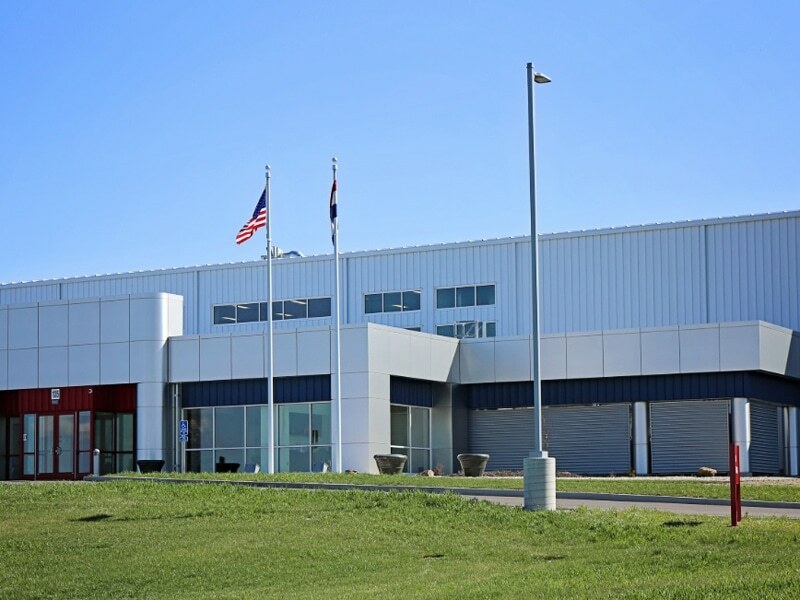 The state-of-the-art facility was built to manufacture Heat and Control’s Spray Dynamics seasoning and coating equipment. 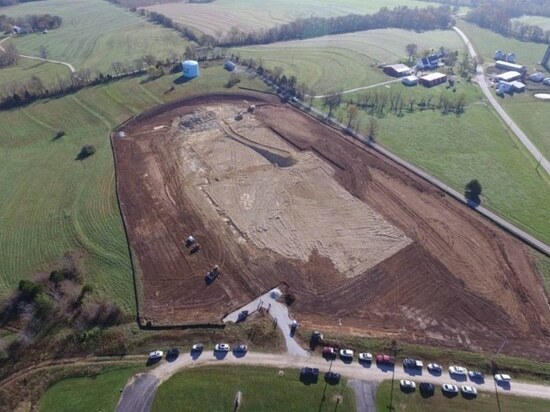 It also includes space for future site development. Spray Dynamics was acquired by Heat and Control in 2011. Its new food equipment manufacturing facility enables the company to design, test and ship equipment for the application of liquid and dry ingredients for the food and beverage markets. Construction commenced in November 2016. The plant currently employs 55 people, which is expected to increase to more than 100 in the future. Heat and Control’s new manufacturing facility is located in the Union Corporate Centre at 135 Corporate Drive, Union, Missouri. 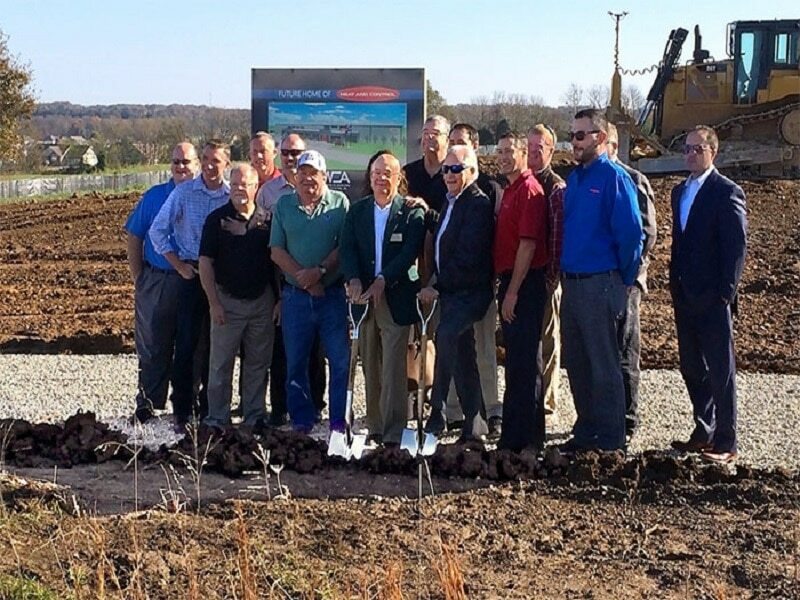 The facility is situated on a 13.32-acre greenfield site in the northeast corner of Prairie Dell Road and Rolling Hills Drive. The new facility has a built-up area of 108,000ft², including 87,000ft² of manufacturing space and 16,000ft² of office space. It also includes a trial and demonstration centre, which offers comprehensive testing capabilities for a wide range of products. The centre is used by research and development (R&D) teams to perform tests on processing, conveying, coating and packaging equipment. It is equipped with instrumentation and analysis space for testing product attributes. In addition, the testing room features a walk-in refrigerator and freezer, as well as a temperature control system, which is capable of simulating mock plant conditions. The new facility manufactures Heat and Control’s seasoning and coating equipment for use in liquid and dry ingredients applications. The product portfolio includes in-kitchen seasoning systems, Spray Dynamics applicators and seasoning systems, FastBack on-machine seasoning systems, and batter and breading applicators. The in-kitchen seasoning systems are used to add salt and flavourings to snacks, baked goods and other food products. The types of in-kitchen seasoning systems include belt-type flavour dispensers, roll salters and Greer economy seasoning applicators. Spray Dynamics’ applicators and seasoning systems enable powdered seasonings, yogurt, oil, water-based coatings and chocolate to be applied to a variety of food items. The equipment is designed to optimise the efficiency and quality of the finished products. All the seasoning systems manufactured by Heat and Control are sold under the Spray Dynamics brand. On-machine seasoning systems manufactured at the facility are used to accurately apply seasonings to food products before they enter the weigher. The systems provide increased production uptime, reduced warehousing and enhanced production versatility. The new facility also manufactures batter and breading applicators under the brands SureCoat®, Micro Breader™ and EasyCoat®. 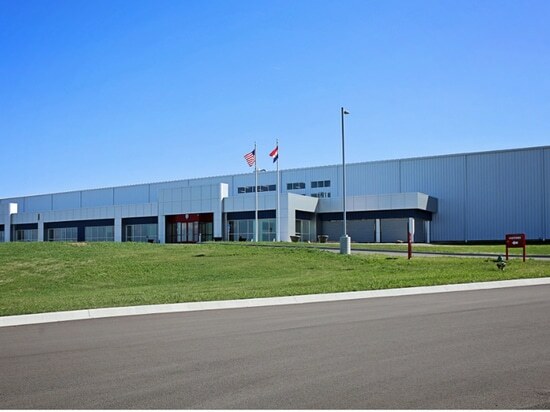 Korte Company was contracted to build the new manufacturing facility, while US-based architecture firm Washington Engineering & Architecture (WEA) was selected as the architect and engineer for the project. Founded in 1950, Heat and Control is a provider of processing, product distribution, packaging, and control systems for the food industry. The company is headquartered in California, US. Heat and Control operates a number of manufacturing centres in the US, Australia, Mexico, China, and South Africa. The company’s regional sales offices are located in India, Malaysia, New Zealand, Singapore, Brazil, Canada, Argentina, Scotland and the Netherlands.